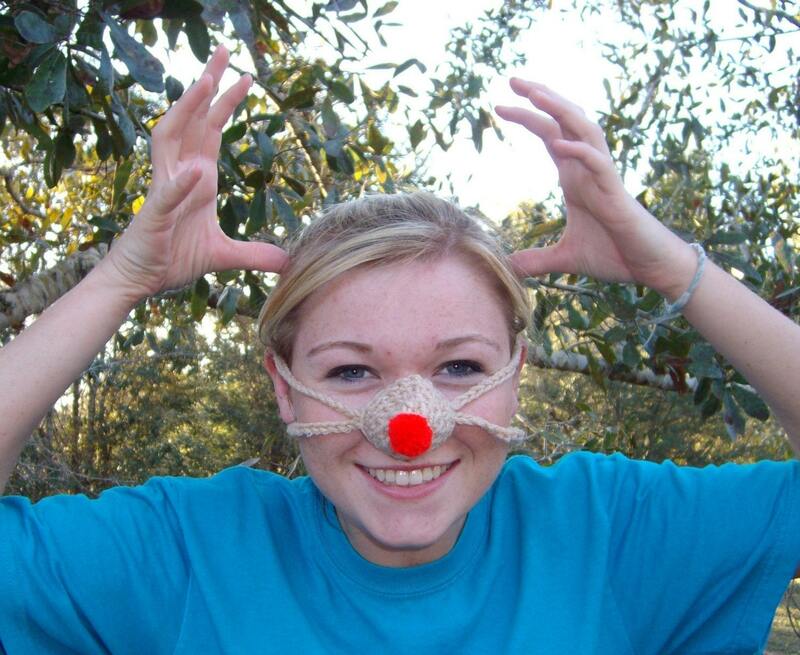 Says the seller: "Even without any snow, this model is having a real good time with her Rudolph Red Nose Warmer! You can too!" 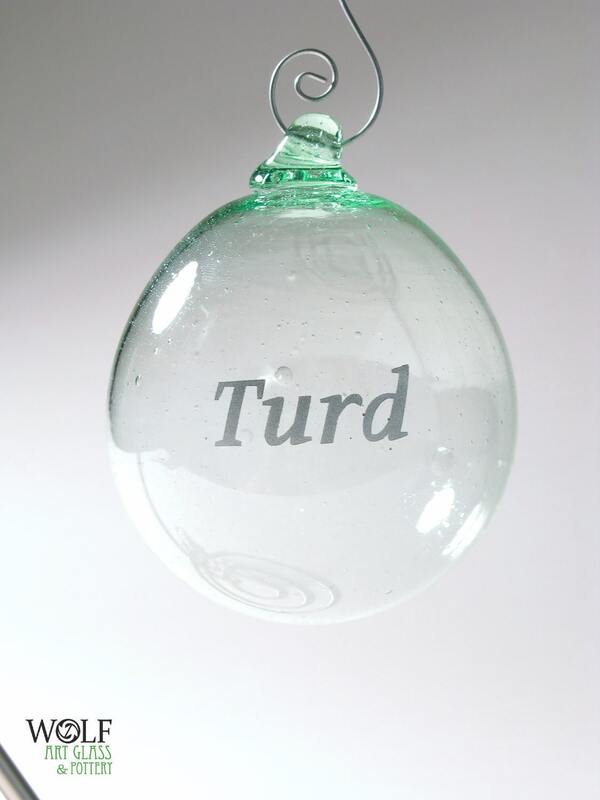 Says the seller: "Our ornaments make wonderful gifts for co-workers."